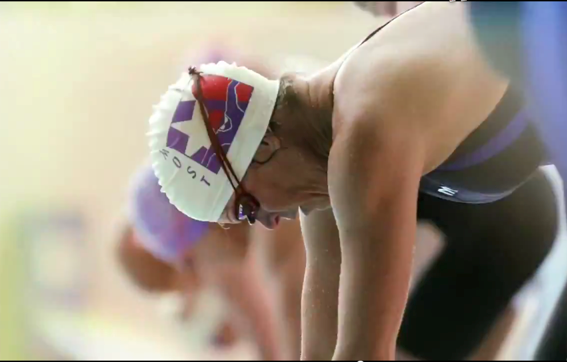 Check out this video which was taped at the 2010 LCM Masters Nationals. We had a fantastic time while in Puerto Rico and hope that you get a sense of the fun you can have while traveling and competing in swim meets. Coach Susan just won GOLD in the 50 Fly and they grabbed her out of the water.